Our projects were published in KINDAIKENCHIKU Magazine for March 2017. 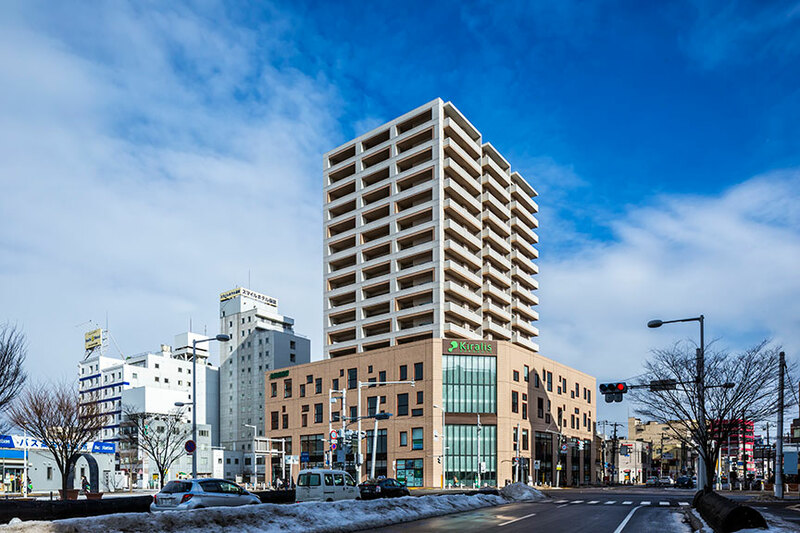 – Jun Mitsui & Associates Inc. Architects｜Pelli Clarke Pelli Architects Japan, Inc.
"Kiralis HAKODATE" and "Maya City COMFORT, Maya City DELIGHT" were published in KINDAIKENCHIKU Magazine for March 2017. 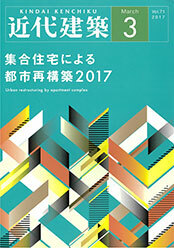 TOP News Publication Our projects were published in KINDAIKENCHIKU Magazine for March 2017.